We grew up, work and live in Shelby, NC. Since it's home, we help create jobs, support local causes and strive daily to help build a better community. Dragonfly Marketing exists to help companies build their brand, grow sales and awareness through Strategic, Creative and Effective marketing plans. We don’t like to toot our own horn, but …..
Dragonfly Marketing is a marketing firm with our primary office located in Cleveland County, North Carolina. We provide strategic, creative and effective marketing plans and ideas for our trusted clients. 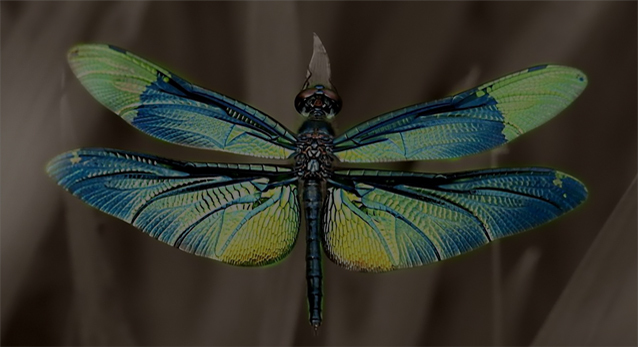 Much like the dragonfly, our team is consistently looking at what is new and fresh around us, always searching for ideas and tools that meet the needs of our clients. Dragonfly Marketing provides website development, graphic design, event planning, marketing plans and development, including social media support for businesses. Our ideal client is a new company seeking to build its brand or an established company desiring to regain top of mind recognition. Harnessing the power of creativity to discover real-world solutions that go beyond the ordinary. 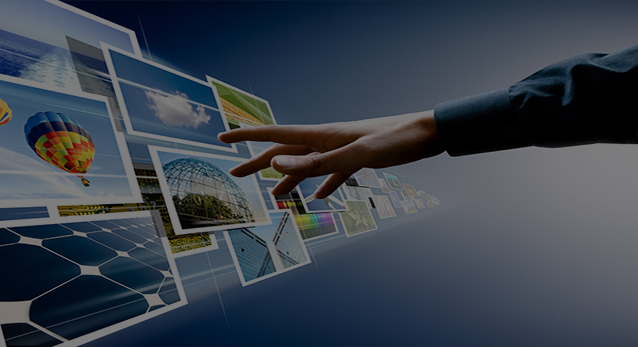 We develop well-designed responsive websites that will ensure even mobile users see you in the best light. When it comes to branding your company, we understand how your logo and other graphic support materials can make your company stand out from your competition. Social networks have changed how people shop and interact with brands. We can help you engage in conversations with potential customers and build both relationships and credibility. Boost your brand with strategically designed print marketing. We develop Niche publications, brochures, and other supporting print materials that add to the definition and value to your brand. We offer full service, event design, planning, and management. Our team specializes in a variety of services ranging from event conception, budget planning, vendor negotiation, event coordination, and production logistics. Choosing where to spend your advertising budget can be difficult if you don't understand the new landscape of marketing options. We help select clients make informed decisions, based on their company’s client demographic, budget and industry.